Due to global warming every year a huge chunk of ice is melted. As a result what has been living beneath the ice chunks are now becoming visible, opening a window for microbiologist to dig in further and locate stuffs that were hidden beneath for a long time. 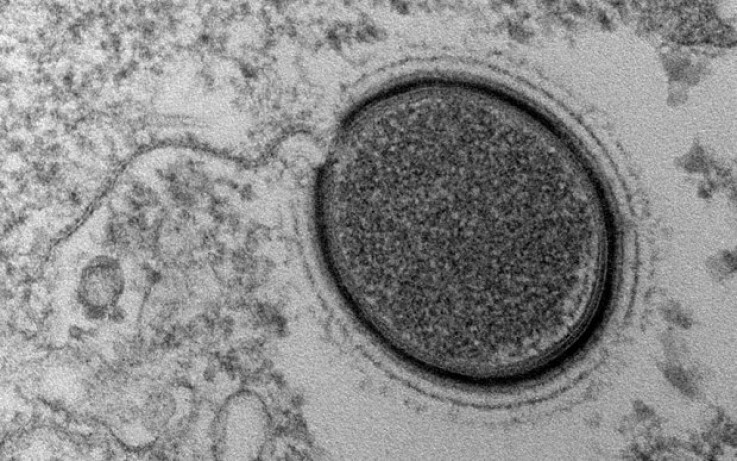 Scientists have found giant viruses in the permafrost of Siberia. The first giant virus was discovered a year ago and it was named Pithovirus sibericum. Another giant virus was found quite recently and it was named Mollivirus sibericum. The virus isn’t found to be harmful right at this moment but scientist suspects that if it is thawed out the virus may have a great health impact on the civilians. Carl zimmers author of “a planet of viruses” said "These particular viruses infect amoeba. So if you're an amoeba, yeah you should be really scared," Zimmer told Business Insider. "There are no human pathogens that have burst out of the Siberian permafrost. That's not to say that viruses won't emerge, but there are so many viruses circulating in living animals, I think we should put these frozen viruses very low on our list of concerns." According to him, there is no reason to be scared in fact it is very fascinating and would give a lot of new information regarding the virus types. Scientist has found out that the newly found virus named Mollivirus sibericum is 30 times larger than the normal viruses. Apart from the size difference there are properties as well which differentiates it from the other virus types. Basically a virus doesn’t have life in them, but the traces of giant virus discovered in the permafrost seems to have some life-like properties in them, hence they can really open a new dimension to the knowledge we actually have in regards of virus. The virus is said to effect amoeba, and according to Leading Russian molecular biologist Sergey Netesov, it can really play a crucial role in curing Acanthamoeba keratitis which is caused by amoeba.